Booklove is a dangerous thing. Those of us who have it do not joke about it or take it lightly, because book-love is all-consuming. 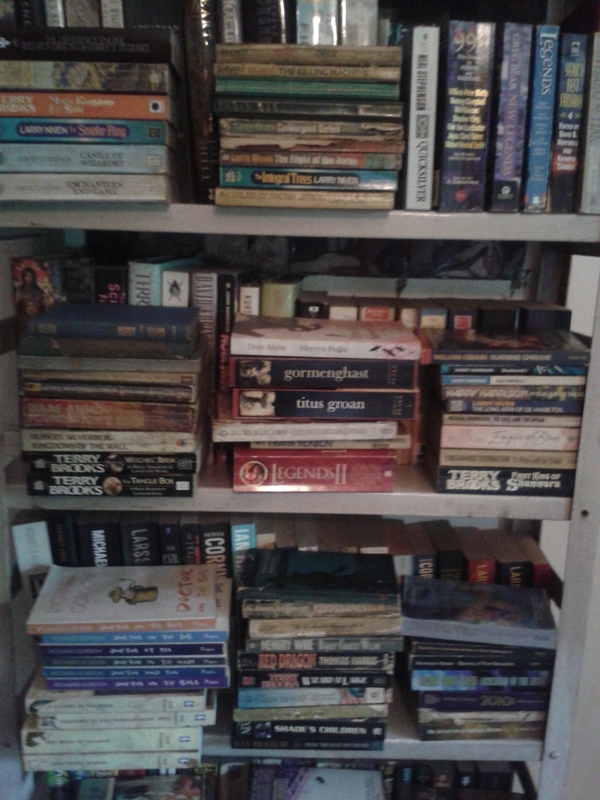 You move houses with an eye to wall space, and you covet other people’s bookshelves, especially if they had more skilful carpenters than you. My partner and I both inherited large libraries, and perhaps we had fallen into the trap of thinking of these only as “family books”. 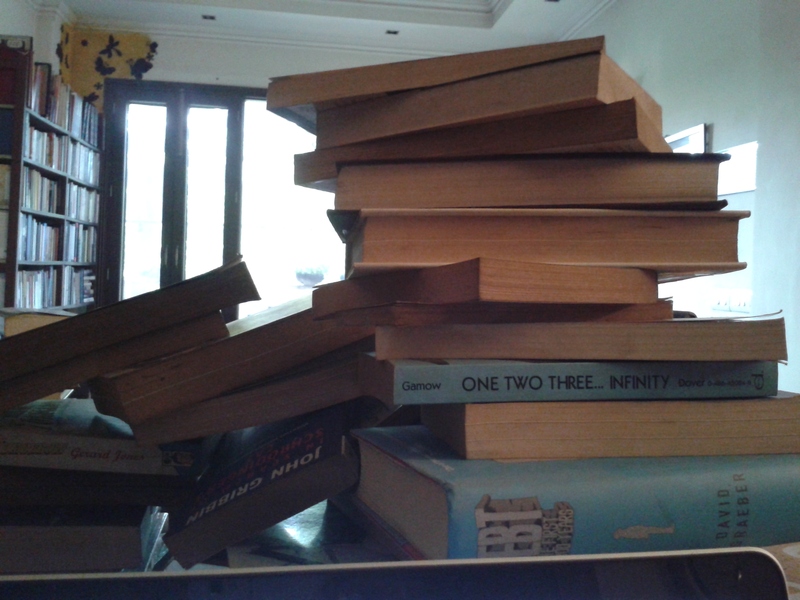 The inheritance had come in a mass, as one solid bookshelf worth of things to be read and dusted and looked after. But as I sorted these books, I found myself suddenly back in touch with people whom I could never have known, because they had died before I was born. As we pulled them out from the bookshelves, looking at the names inscribed in faded fountain-pen ink on the fly-leaf, I began to see more clearly the individual readers behind the “collection”. Here was the doctor from two generations ago who loved history; here was the boy straight out of his village who built a broader world by reading in three languages; here were the reformers whose hopes for a better world were encased in their lectures, and the essays they collected. My grandmother on one side brought in cookbooks, women’s magazines, Mills & Boons, and sometimes, the anguished memoirs of pioneering Bengali women. Her handwritten ledgers reminded me that none of my other grandmother’s books had survived—her collections of almanacs, volumes of Bengali literature and even her own short stories had disappeared after her death. I could almost see the gap in the bookshelves, remember the way her presence in our house had allowed us to float comfortably from English to Bengali, demanding and receiving stories in both languages. The slow accumulation of books in any reader’s life testifies to many things, but chiefly to hope. There is nothing more optimistic than a shelf-ful of books you have not yet read, but that you mean to get down to some day. And yet, too much booklove, and what you have is a disease; the books you do not love and would not normally read or keep or treasure, or tell friends about, accumulate thickly, like fungus, like mold, around the books that you truly love and will come back to, again and again. 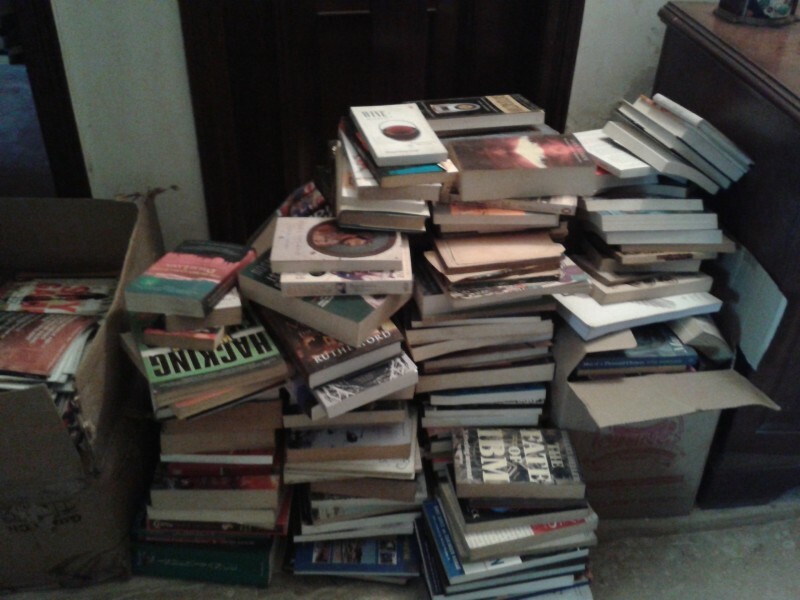 As we sorted the books, perhaps we seemed ruthless, in the way that we discarded perfectly good writers and anthologies. But as I placed each book on the donations pile, I also sent up a silent prayer for it, hoping that it would find its readers. Books, like people, like children, should always be certain of a warm welcome, wherever they go next. Few books survive in their physical form beyond 150-200 years; in that time, perhaps they should exchange readers a lot, perhaps they should be shared until their beautiful bound leaves start to drop and shed. They deserve to be loved, especially the old ones, that were made with care, hand-sewn, hand-bound. I inhaled dust for three weeks, and became sick from the past. We inhaled the pages of encylopaedias and dictionaries so far beyond the restorer’s art that they fragmented at the lightest touch, exploding into the air like enchanted objects. But whenever I looked upon the books, mine and my partner’s, I felt a sense of kinship that went beyond the blood ties of family. The people who had bought and collected these books, our ancestors, were ordinary readers. The two of us loved books and reading and authors for no good reason except that it had been encoded in our DNA by the previous generations, because we had lived in homes where everyone read books, as a matter of course. My father had grown up in a small town with a tiny library; in later years, he bought books expansively, with the same joy of the forbidden that was reserved for things like expensive, imported chocolates. Collecting books is the same as looking up at the stars: you don’t want to own the stars, any more than you want to own books or the knowledge in them. All you hope to do is to brush the surface of wonder, to acknowledge that there is still, as an adult, some part of you that is always in awe of, and love with, the world and the word.